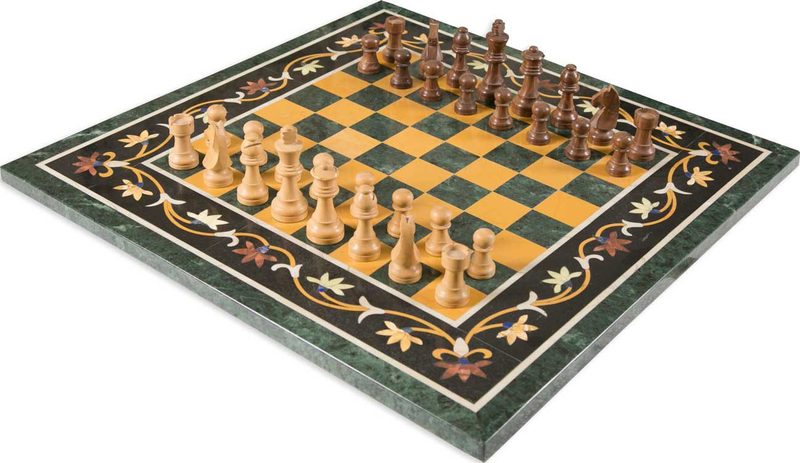 Marble Inlay Chess Design Table Tops - Order Here! Inlay Marble Crafts are the supporter of Inlay Art or Parchinkari or Pietra Dura. We started as a Small Factory in 1990 with only five craftsmen working in a factory.We create well ordered by locking down and set in a gigantic plant in which around 50 craftsmen worked and now we make a noteworthy arrangement of craftsmen working in Agra. Hundred of articles having a touch of workmanship that improved Taj Mahal and other Mughal Monuments has been made by different craftsmen to shield this remarkable and an established workmanship. People begin from wherever all through the world welcome this workmanship resulting to seeing the perfection of this craftsmanship. 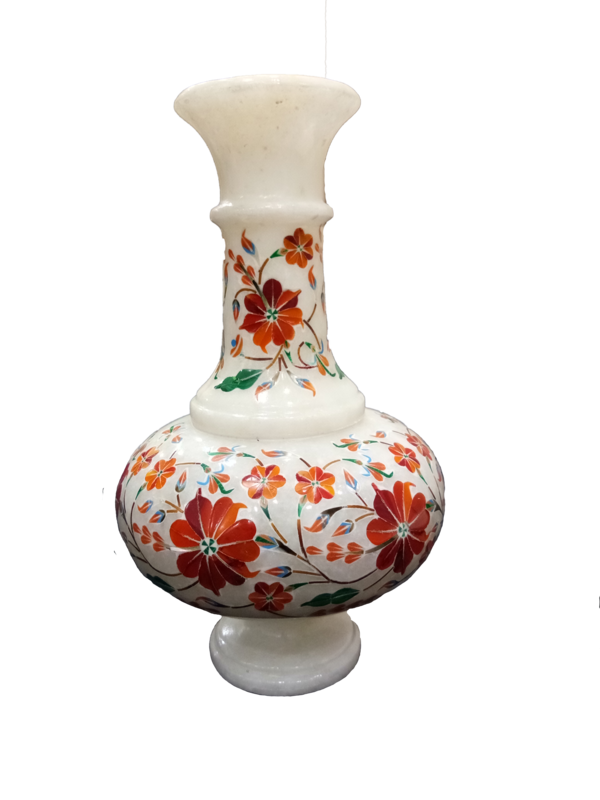 They need to have the Articles of this art.We Inlay Marble Crafts are here to give you the bits of this roused art.The articles we made are set up by high skilled craftsmen in our premises.This workmanship has been blessed to the craftsmen by their ancestors, who took in this workmanship from craftsmen of the Mughal time. We take the idea of or thing really and purchase finest quality marble from Makhrana town in Rajasthan. Authentic quality, extraordinary and picked flawless semi-significant stones with significantly took care of strategy are used to trimmed in Marble Decorative Articles.